American rock guitarist who played in numerous bands throughout his career including Zero, KVHW and The Other Ones. In 2016, he partnered with his son John to form an ensemble called Kimock. 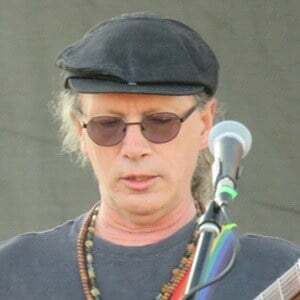 He moved to San Francisco in the '70s to play with the folk-rock group The Goodman Brothers. He dropped the acclaimed solo album Last Danger of Frost in 2016. He married his wife Jennifer in 2000. He performed with Keith Godchaux in the Heart of Gold Band in 1979.